JACKSONVILLE BEACH, FL. 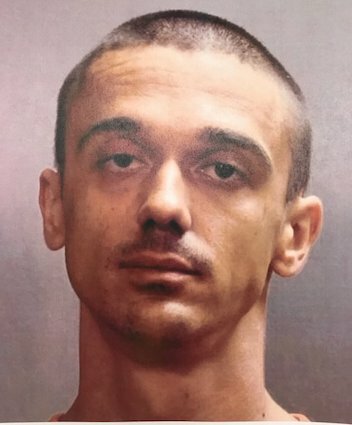 (THECOUNT) — The suspect accused of shooting A Jacksonville Beach police officer, twice, outside a Waffle House, has been identified as Jovan Sisljagic. Sisljagic, whose age was not provided, was released from the hospital Thursday morning. He was arrested on two counts of first-degree attempted murder with other charges pending. The Jacksonville Beach Police officer, identified as William Eierman, is in stable condition after he was shot twice outside the Waffle House, located on Beach Boulevard in Jacksonville Beach, Wednesday night.